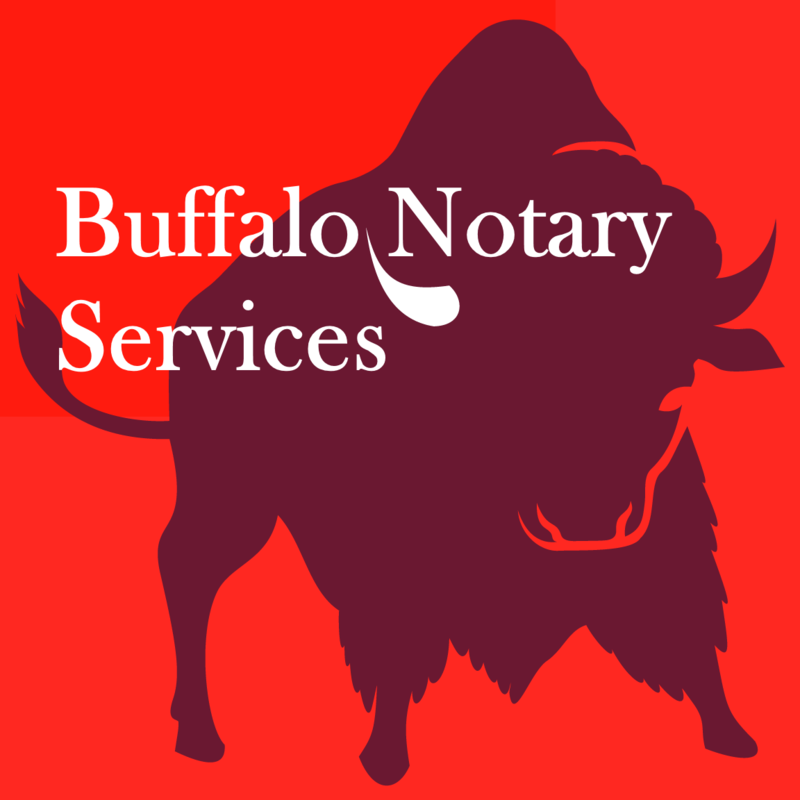 Notary Public - Ellicottville, NY: Find Mobile Notaries - 716Notary - 14731 | We Roam For You! 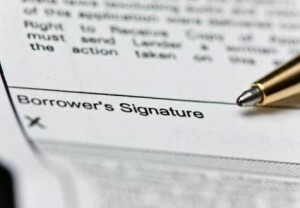 NNA Certified Background Checked Licensed Notary Public. Local Coverage as well as National Coverage in the United States upon request, Utilizing a net work of 60,000 Singing Professionals.